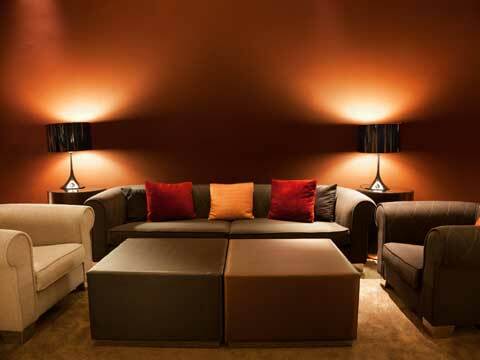 With rising trend for premium interiors and furnishing, brands are taking newer and bolder steps to attract customers. Lets explore how the consumer demand is changing the business strategy. Home décor and furnishing are elements within the Indian weddings industry. The shopping trend in this space is witnessing a shift from consumers investing only in furniture to growing interest in home decorative products including trendy lighting, bed linen and other accessories. For any product, more sales channels you have, more robust your business becomes. “For a product like furniture, where the future trend is going to be of customised furniture, we feel a strong online presence supported by touch and feel experience is required. This would be a win-win for all stakeholders and especially ‘The Instant Gratification Generation’ of consumers who constantly upgrade their interiors with trendy, functional, yet affordable furniture. A touch and feel, one-to-one interaction and personalised service centre would be preferred by consumers expecting customised solutions,” says Anant Maloo, President & CEO, Ediy.in. Furniture brand Godrej Interio plans to reach out to 350 cities across India through franchising. “From a support perspective, we offer complete customer management cycle from communications to drive footfalls to managing the display at the stores to managing customer experience to product delivery and installation services to upkeep of the sites. We also ensure that franchisee runs the business with the same intensity and focus that drives user sensitivities and demands,” says Anil Mathur, COO, Godrej Interior. “D' Décor has chosen prime business cities to open stores that already have their distributors and dealers. “The retail venture is partly a branding exercise and will increase the sales for us. When we started in 2014, the idea was to come up with at least 25-30 retail stores in the next two-three years. But now we have a growth of 15-17 percent compounded from the last four-five years, both from exports and retail,” says Sanjay Arora, MD, D' Décor. Clearly, the wedding season has ample growth opportunities for retail and franchise brands.